After we helped a lovely woman named Cassy create her very own ecofriendly organic bean bag chair, interest in our organic latex scraps has skyrocketed. Our first post (which you can read here) was all about Cassy’s journey to an organic bean bag chair. Now, we want to answer your questions about bean bag fillers, and why certified organic natural latex from Palmpring is the best choice you can make! 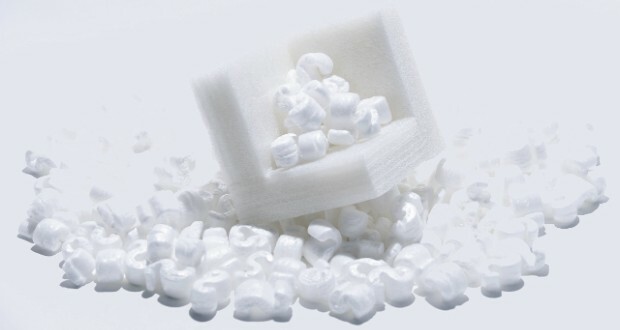 Polystyrene, also known as EPS, is the most popular material for filling traditional bean bag chairs. Its light and durable, and cheap to make. However, it’s a petroleum-based product, which means that it can leach potentially carcinogenic chemicals and hurt you or your family. It also lasts for hundreds of years before breaking down, which means it fills landfills and poisons our planet. 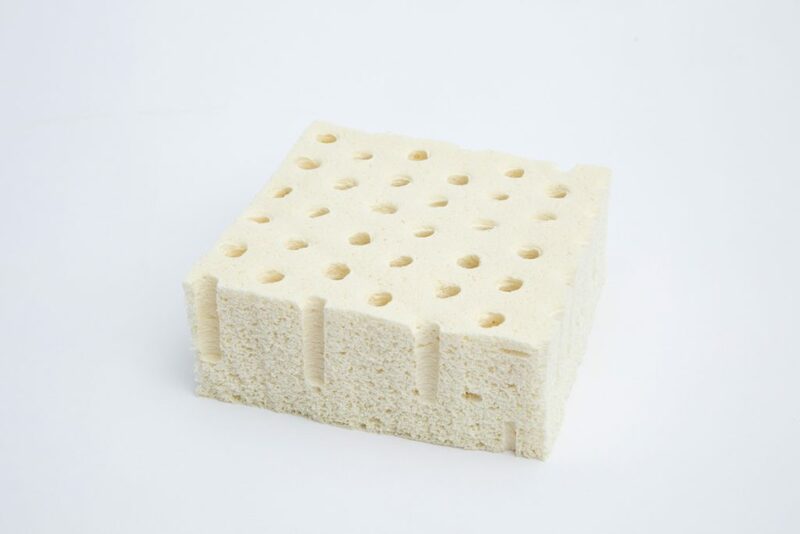 Memory foam is a growing synthetic alternative to polystyrene beads because it produces a softer chair with a unique molding feel. However, just like EPS, memory foam is petroleum-based and poses the same health risks from off-gassing and the same environmental dangers. Several different natural materials exist that can be used as fillers for bean bag chairs. However, most have some major drawbacks. One natural option for filling your bean bag chair is some sort of combination of either wool or cotton. These natural materials are sustainable, eco-friendly, and available in organic growing methods. However, they compress easily over time. Unlike pillows and other bedding, bean bag chairs bear a lot more weight and aren’t as easy to fluff. Unless you want a chair that’s going to squish down into a firm lump half of its original size, we recommend you steer clear of these fillers. 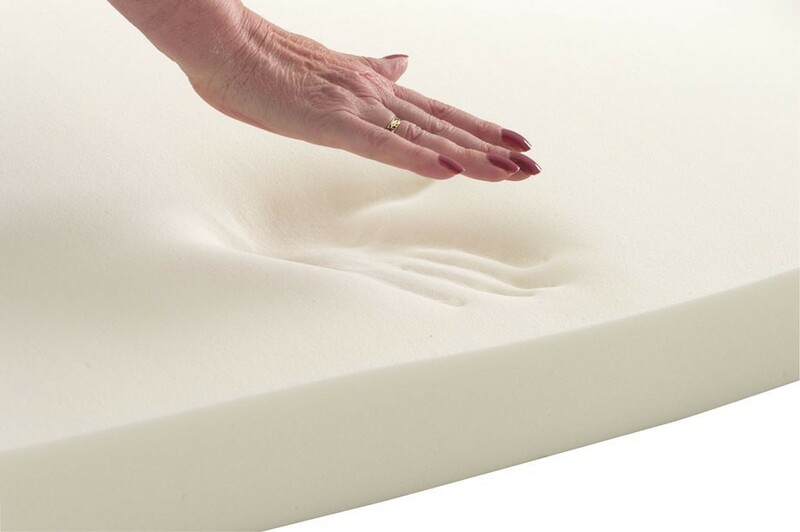 At Palmpring, we primarily manufacture mattresses, here in the USA, using natural latex and recycling coconut fiber. However, when manufacturing smaller mattresses, some scrap latex material is left over when the mattress is cut to size. This leftover latex could be sent to a garbage dump, or it could be recycled. However, we had a better idea. We follow a minimal-waste philosophy, so we decided to give our left-overs new life in the form of bean bag chair filler. Natural latex is lighter than buckwheat hulls, doesn’t lose its shape over time like cotton or wool, and is free of the toxic off-gassing that synthetic fillers produce. Its also super durable, yet biodegradable. Unlike other commercially available latex filler, ours is GOLS-certified organic, so you know it was produced to the highest organic standards. 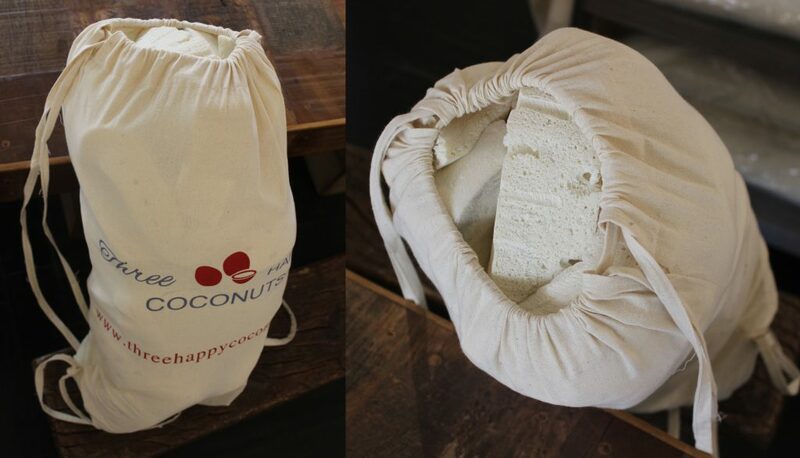 Plus, you’re helping to reduce latex waste from mattress production! Get your Palmpring latex scraps today for only $20 per 1 cu ft bag. How much will you need for your bag? Check out this table to see the average volume per bag size.